What Goes Into Managing Economic Development Data? Managing a Business Gateway business unit isn&apos;t easy. A big part of that challenge comes from managing the data. Data can be internally generated, but all too often it must be solicited from the organisations, and business owners, in the community - before it can be used to assist them. Upon receipt, data is often handled multiple times, re-formatted and re-entered into various systems. Each touch is man-hours costly, requires duplicate storage and can potentially be a source of inaccuracy. Data management is a complex, time consuming and error prone series of processes. The Most Common Data Handling Processes Currently? Microsoft Excel or other spreadsheet software is used, in one method or another. Step 1 - Data comes from CRM, email, spreadsheets and gets entered into 1+ places. Step 2 - Administrators regularly edit, copy, paste, save. Alternatively, edit, enter data, copy, paste, save. Step 3 - Analysis is done via tabular data. 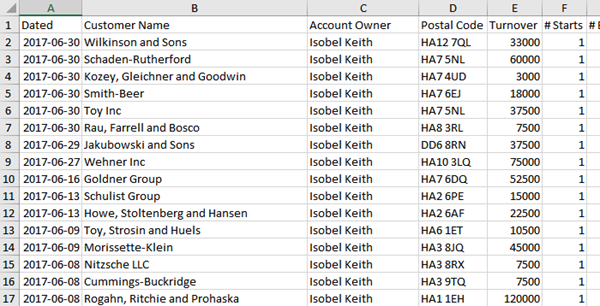 With enough clicking about, Excel can sort and filter data very well. Multi-column sorts are doable, but are not a substitute for a database query, which enables much finer grained searches and excluding of irrelevant information. 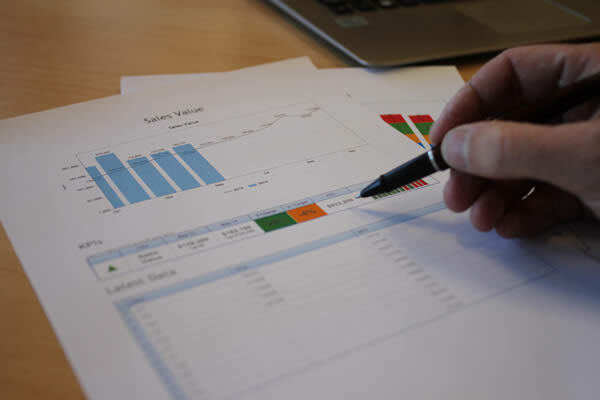 Making business decisions from spreadsheets requires someone to pull results from multiple sheets, collate into another sheet or sheets, and then work to spot the highs and lows, find the trends, compare to the year prior, and do all the analytical tasks required in order to turn that data into management decision making information. Step 4 - Turning tabular data into presentation quality reports for key stakeholders requires considerable resources each period. While Excel is great at calculating and presenting tabular data, it falls down when it comes to charts, graphs and most of all reports. How Can This Be Done More Efficiently and Effectively? Innovation provides opportunities to improve most processes so as to become less labour intensive and error-prone. 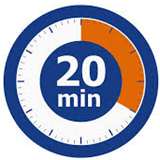 Automation - Automatically collect data, store centrally, and save - without human effort. Business process management software comes in many different forms and at very different price points. It is now affordable for teams to make use of software which automates the entire data collection, storage and retrieval. This elimination of redundant human-centred processes enables teams to operate more efficiently and without the risk of re-entry errors being introduced. Centralisation - Data is automatically linked from many sources, into a single data warehouse. Visualisation - Analysis is done quickly, easily, visually, using real-time information, available 24x7x365. Reporting - Automatically create reports and distribute to specific stakeholders, via file/email/automation. Analysis Means Answering Questions. What Questions Do You Have? Understanding the what, why and how will help in determining what we should do differently in the future. How well are we delivering on the mission we&apos;ve set out to achieve? 1. How did we do, on the whole, versus our plan, versus our targets and versus our budget - as compared to the prior period? 2. How did we do, in each respective part or area, versus our plan, targets, and budget - as compared to the prior period? 3. What were our outputs delivered into the target audience, such as assistance, equipment, capital and other resources? 4. What was the benefit to the target companies which received assistance from Business Gateway efforts? 5. What were the benefits to the community resulting from those efforts? How does it work? Why does it work like this? 1. How did the various segments perform, perform as compared to one another, and versus the group as a whole? 2. What baselines have we been able to establish, based on prior effort and known results? 3. How did we do versus forecast/budget/target/plan? What could we be doing differently as a result of knowing this? 1. What are the costs associated with delivering each of the events, loans, help - interventions? 2. What are the outcome results which have happened thanks to our efforts? 3. How could we more efficiently target our key demographics whilst still delivering the benefit desired? What Analysis Techniques Can You Easily Implement to Answer These Questions? Through the use of new software innovations, the above questions can be answered easily, each month, through these analysis techniques. Time Series - A simple trend line, or line chart, can show progress over time. 1. Easily spot trends over time - where something, on the whole, behaves a certain way at given points throughout the calendar year, or following particular marketing campaigns or economic and political events. 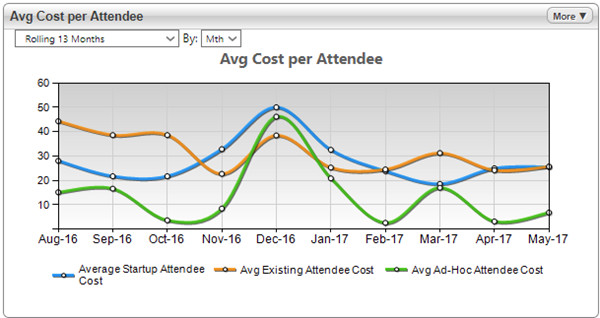 How do costs per event vary (December) where they are much more costly per attendee due to lower attendance? 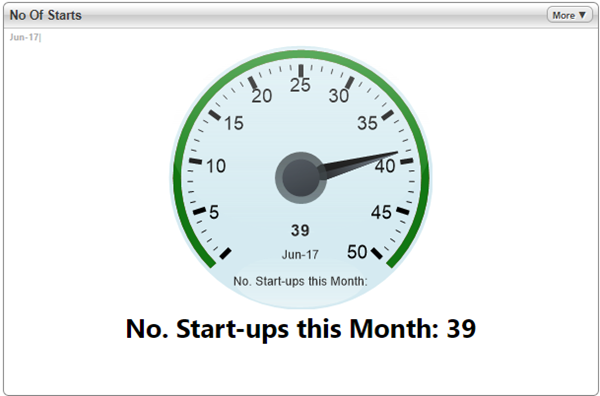 How do startup numbers vary (Q3) where they spike each year? 2. 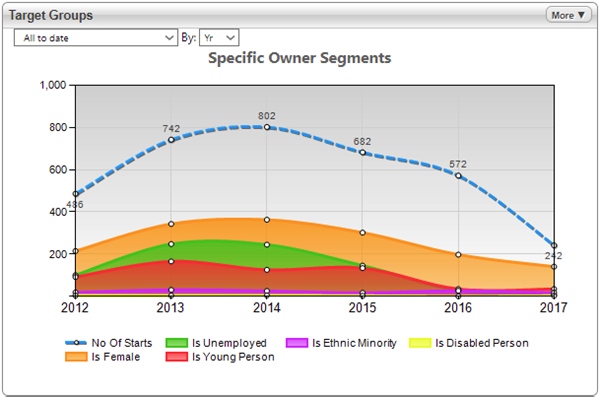 See segments (data categories) that move together through time - segments that are related and behave similarly are much easier to budget for and forecast. Do startup events, existing business events and ad-hoc events have similarly varying attendance in summer? Do equipment grants and marketing grants peak at certain times of the year? 3. Find segments that buck the trend - those things which do not follow the behaviour of others and which take more effort to understand, predict and improve. Do existing company events have particularly low attendance in autumn? 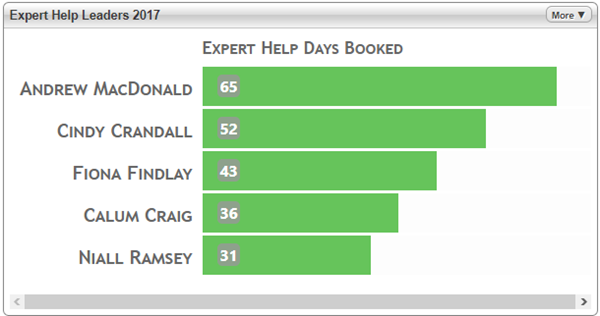 Which experts are booking less help days in Q2 than all the rest? 4. Compare performance of one time period versus another - see how performance YTD compares to the prior year, month to the prior month (or day vs day, week vs week, etc) to showcase improvements over time. Are we doing better than at this point in time last year (regardless of how we&apos;re doing vs target)? Are activities this month outperforming the month prior? Part to the Whole - Comparing the contribution of the segments, as they relate to one another and the whole they form. 1. Segment actual contributions - finding out what the count of X is, for each of the component parts in a category/project. How many startup event attendees were business owners who are unemployed, minority or disabled? How many grants, and for what amount, were made by each of the funds participating? 2. Segment relative contributions - finding what percentage of the whole was contributed by each of the parts. What percentage of expert help went to reviewing finance, marketing, legal, strategy, management, IT, and energy? 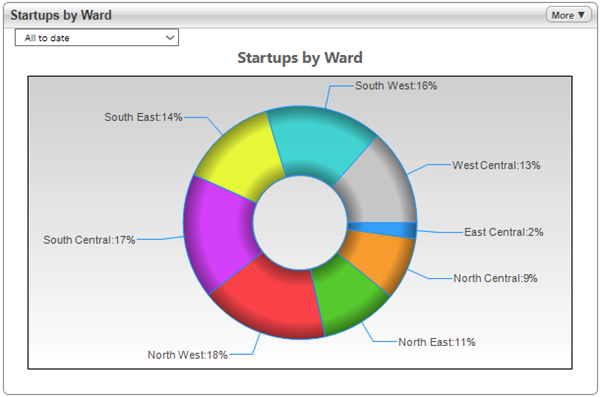 What percentage of startups were in wards: north-east, south-east, north-central, south-central? 3. Composite versus composite - take one pie or donut chart and compare to the same breakdown from a different period in time to see how things have changed. How has the importance of contributions by ward shifted from Q1 last year to Q1 this year? Which experts are delivering more days of expert help this year versus last year? Ranking - Ordering performance so that segments appear as competing against one another. 1. Leaderboards - using a horizontal bar chart (typically) to display people&apos;s achievements toward a goal versus others with the same. Who are the top 5 experts delivering financial review assistance, and how many days has each booked? Which funds have loaned the most money to disadvantaged areas, and how much did each loan this year? 2. Target-based bar charts - a variation of the leaderboard in which bar colours change based on whether or not a target has been achieved. What are the top industry sectors receiving funding interventions (red if below target, green if at or above target)? What wards have the most startups this year (again red/green based on achievement)? Deviation from - Categories are compared to benchmarks, targets, budgets, goals or other reference. 1. 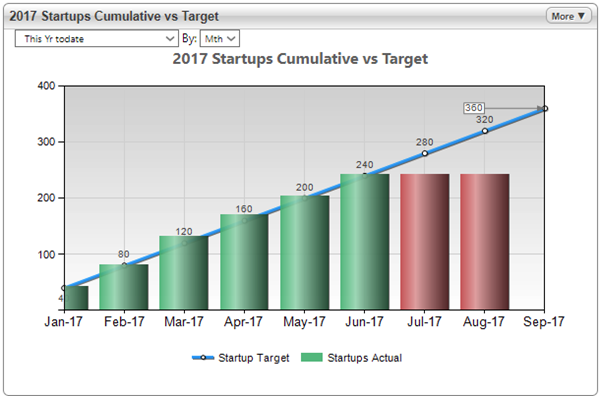 On-Target - Using colour-coding, performance is measured against a target and always shows the current status of whether a goal has been met or not. 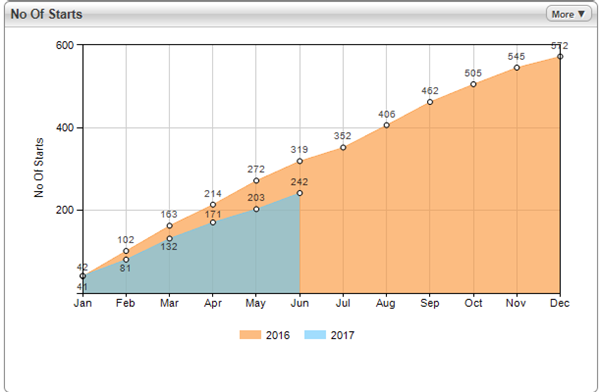 Have we delivered the number of events we had planned on delivering for the year? Have our experts booked the number of days of expert help that they planned on delivering this month? 2. On-Track - While targets measure progress against a period-based goal, such as an annual budget or monthly quota, on-track refers to a pro-rata measure within a partial period to assess if we&apos;re on our way to succeeding. At this precise moment in time, are we on-track for providing the £Xmil in loan disbursement planned this year? As of this day of the month, are we on-track for hosting the Y number of events budgeted for this quarter? Geospatial - Data displayed using a map-based method, so that quantities are displayed visually by location. 1. Ward based - Using postcode lookups, data is matched to the local authority ward where it is located. Where are our deprivation areas being targeted and how well have we done in reaching them with our efforts? What industry sectors receive the most grants for business growth in urban and rural locations? 2. SIMD data zones - Grouping people and businesses around data zones can make fine-grained comparisons possible. How well are we doing at attracting event attendees from deprivation areas? Are we reaching our top 10 industry sectors within our target deprivations areas? 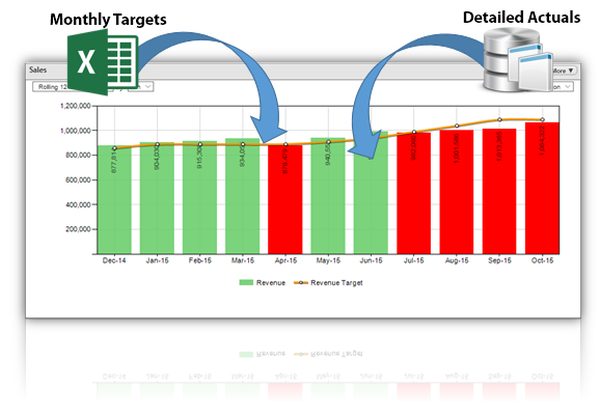 Find out how easy it is to manage your Business Gateway with Target Dashboard software for economic development. Improve your efficiency and effectiveness, today.